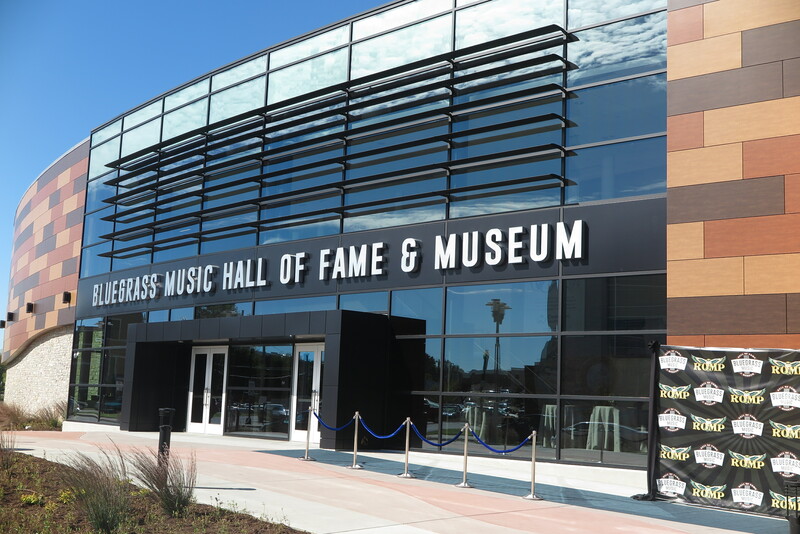 But even as the ingredients for a new hall of fame and museum were apparent in Owensboro, mixing them to produce a successful formula for construction took years of work. 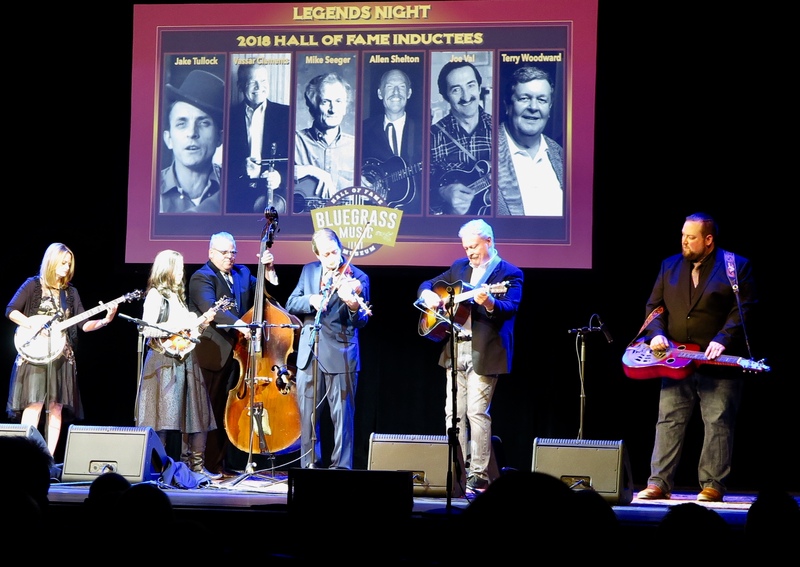 Much of it was led by Terry Woodward, an Owensboro musical entrepreneur, who helped start the International Bluegrass Music Association (IBMA), and recruited the association to open an office in Owensboro in 1986. 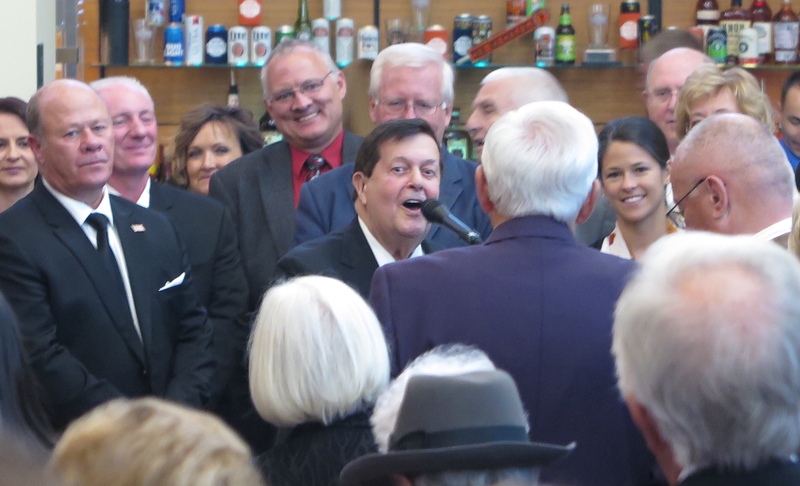 Woodward also helped start the International Bluegrass Music Museum, a separate non-profit that temporarily closed in 1999 due to funding issues. 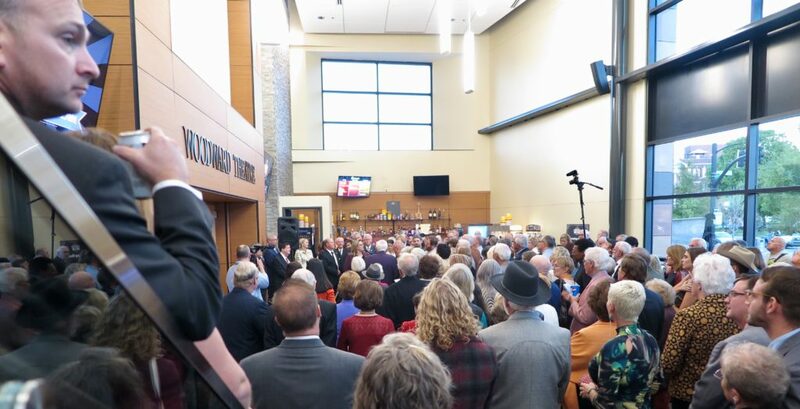 Woodward recounted some of this history on Thursday evening during an engrossing presentation that included personal thank yous to dozens of musicians, board members, government officials, business leaders, and staff members who made the opening possible. One of them is my wife, Gabrielle Gray. 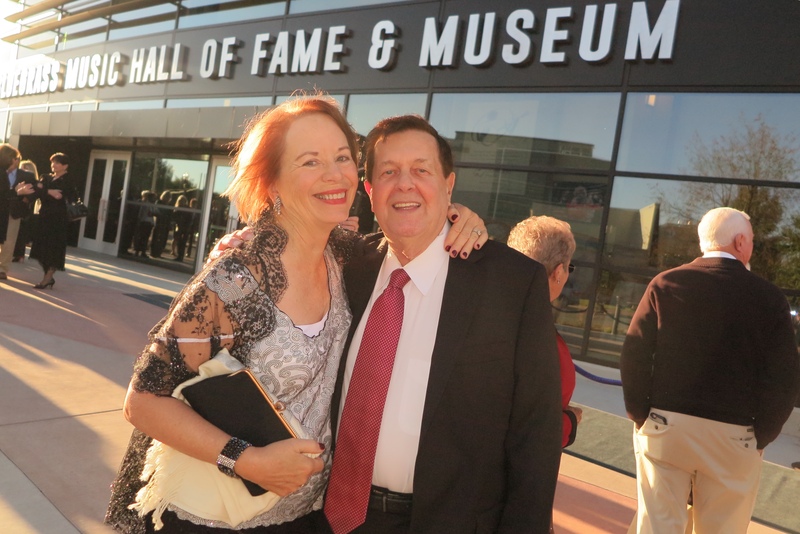 Woodward recalled that he and colleagues were able to reopen the museum in 2002, and recruited Gabrielle to direct it starting in January of 2003. During her 13 years, the organization’s staff, board, and volunteers produced bluegrass programs in Owensboro’s schools, prepared oral video histories of bluegrass pioneers, provided music lessons for thousands of students, and founded ROMP, the annual bluegrass music festival that annually attracts thousands of people to a long June weekend of great music. Chris Joslin, the director who succeeded Gabrielle, has added his own grace notes to a job that with the new Hall of Fame and Museum, has grown measurably more visible and complex. I met Gabrielle in 2011, while completing a project in Owensboro. 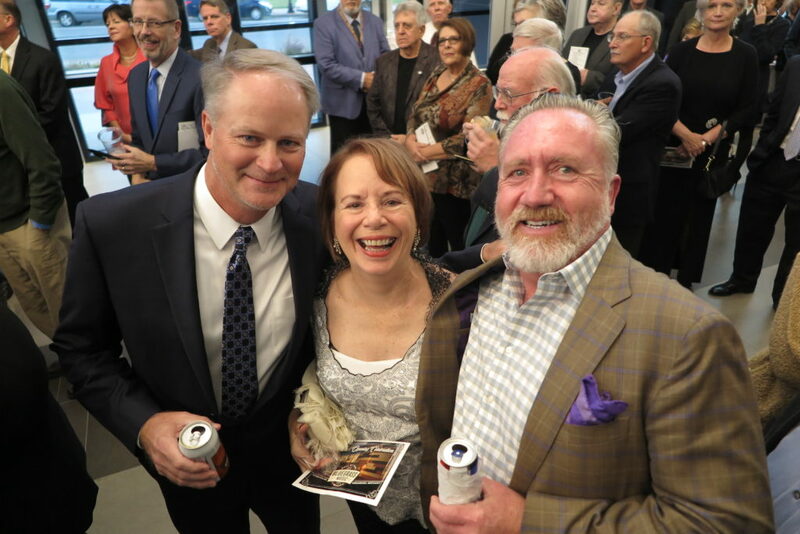 By then the Bluegrass Music Museum and ROMP were fixtures in Owensboro, important pieces in the city’s bid to reshape its economy around events and entrepreneurism. 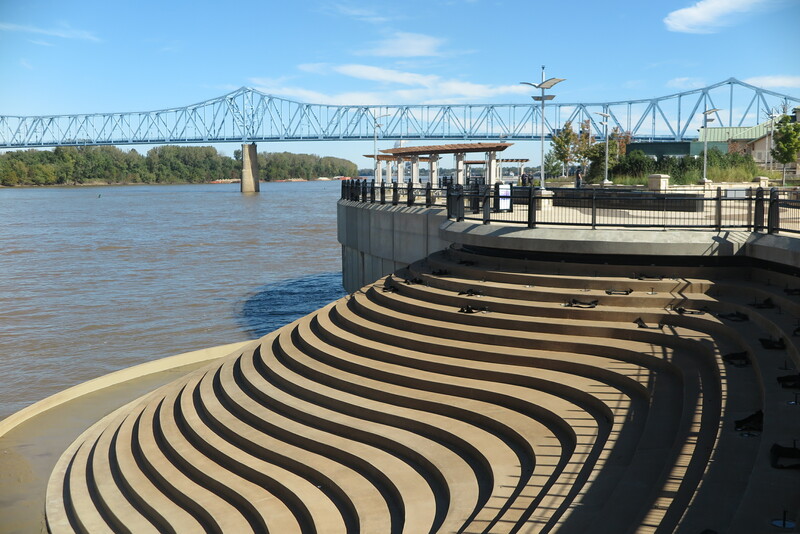 To make that vision successful, Owensboro needed to become a more inviting, dynamic place to live and to visit. City leaders, in alliance with Daviess County leaders, were fearless in pursuit of that goal. They approved a downtown development plan to modernize streets and the riverfront. In 2009, in the face of the national recession, they passed a small tax increase to generate $80 million in public funds to put the new infrastructure in place, and leveraged tens of millions in private investment. In Daviess County, “no new taxes” conservatives opposed the tax increase as a waste of money. But the plan worked. A decade later Owensboro is a different place. An active, energetic city. The riverfront park is busy nearly all the time. Second Street is a developing boulevard of sidewalk eateries and boutique shops. The city’s population is climbing along with its housing values. Owensboro is a top Kentucky job generator and has been for at least seven years. 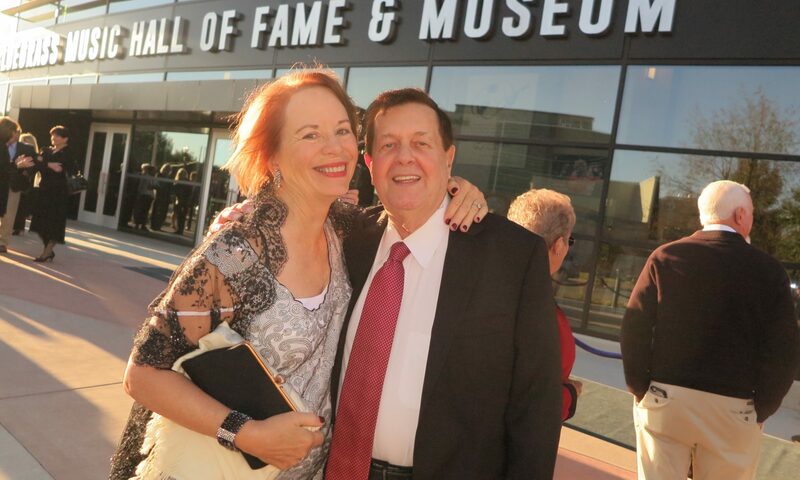 Terry Woodward described on Thursday evening that the spirit of public investment for public purposes that motivated Owensboro’s redevelopment also was apparent in constructing the Hall of Fame and Museum. He said the city provided $5 million. The county contributed $500,0000. And the state added $5 million more to its construction budget. When you talk to the young homegrown lawyers and policy specialists who now occupy positions of influence in Owensboro business and government, they’ll express a sense of enthusiasm that is rare in America today. Used to be that the city’s young achievers, graduates of the strong city, county, and Catholic schools, moved away after finishing college. Today, more natives of the city and Daviess County are staying in Owensboro. The strength of home sales to young families in neighborhoods closest to downtown is evidence of that trend. 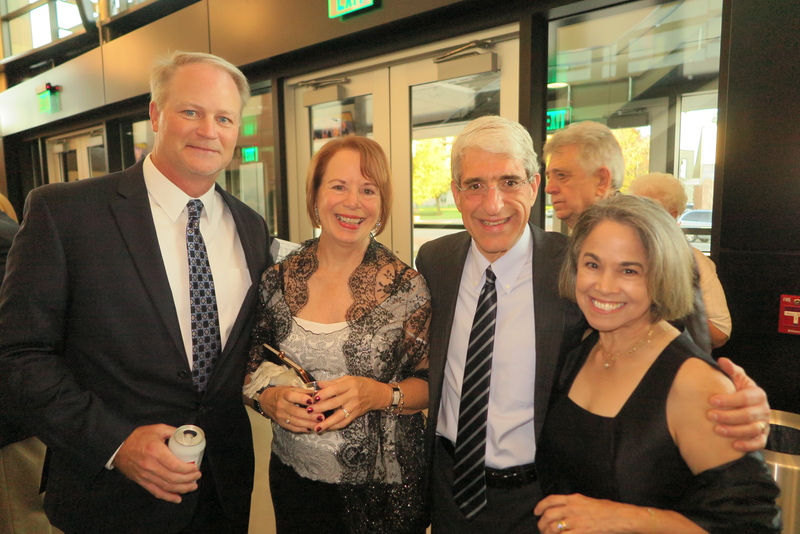 On Thursday evening, every seat in the Woodward Theatre was filled by people who participated in the decades-long project to build a new home as splendid as the music and musicians it honors. The all-star band of bluegrass musicians assembled for the evening concert played and sang beautifully. The vibe in the theater was so fun and so free. The evening ended with a surprise, a great touch. 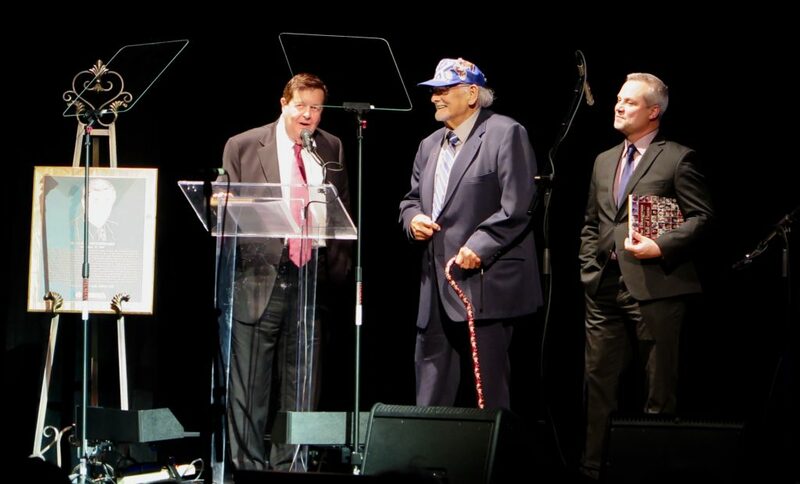 Terry Woodward himself was inducted into the Bluegrass Music Hall of Fame. I thought, here is a city in America that works. A steady place, in a beautiful state, along the mighty Ohio River. That, I thought, also is beautiful music.